Este finde hay FA Cup. Artículo sobre el Dunston UTS ante el derby metropolitano contra el Gateshead. He grew up close to where Dunston's 2,500-capacity ground is now situated and learned to play football in the surrounding streets before going on to star for Newcastle, Tottenham, Lazio and England. On Saturday, Paul Gascoigne's hometown club can create history for themselves by reaching the FA Cup first round for the first time. 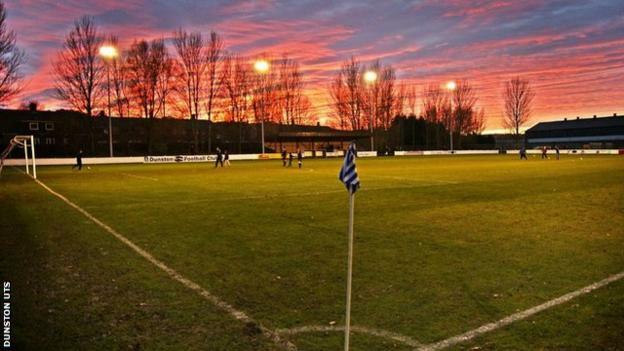 North East part-timers Dunston UTS are the lowest-ranked club left in the competition. 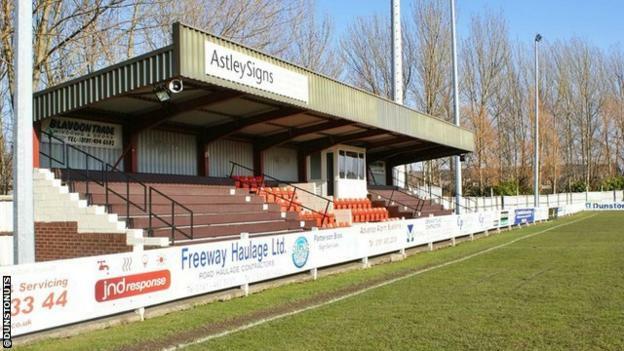 Playing in the ninth tier of English football, they have an average league gate of 250, an adult season ticket costs £80 and their main stand seats about 250. Yet they will join the likes of Sunderland, Coventry City and Portsmouth in Monday's first-round draw if they shock neighbours Gateshead, who play four leagues above, in the fourth and final qualifying round. Dunston-born Gascoigne, regarded as one of England's finest players, had a stand named after him at the Northern League Division One club before it was destroyed by fire. He returned in July 2017 to play - and score - in a charity game at Dunston UTS. "Dunston is very special to me. I have a lot of fond memories growing up there and it's where I first learned to kick a football," the former midfielder, capped 57 times by England between 1988 and 1998, told BBC Sport. "I wish the club all the best on their big day in the FA Cup. "They've done brilliant to get this far having started out in the extra preliminary round. I know from speaking to family and friends that there's a lot of excitement ahead of Gateshead's visit. "It's great for the area to be hosting a derby in what's a special competition. Tell the boys to enjoy the game, win or lose." From extra preliminary round to first round? While National League Gateshead are starting their FA Cup campaign, this is Dunston's sixth match in the competition having entered at the earliest stage on 11 August. Three of their five wins have come against teams from a higher league, including a 4-3 home triumph over sixth-tier Chester in the third qualifying round. That match was watched by 873 - more than three times their average crowd. The visit of Gateshead, based three-and-a-half miles away, will attract Dunston's club record attendance, which currently stands at 1,550. "When I became chairman 24 years ago we were playing in the Wearside League in front of around 60 people," said 71-year-old chairman Malcolm James. "This is one of the biggest matches in our 43-year history. We could have raised admission prices but we've deliberately kept it at £6 and £3 because we want to attract new fans. "It's not fair to rip off fans who come week in, week out, to watch the team." As well as Chester, Dunston's giant-killing run includes victories over seventh-tier North Ferriby United and eighth-tier Pontefract Collieries. They have scored 17 goals in five ties, with Liam Brooks and Mark Fitzpatrick each netting six times. In total, their exploits have earned £35,140 in FA prize money, which will go towards ground improvements. Dunston UTS will secure a further £25,000 if they see off Gateshead, seventh in non-league's top flight, and stretch their unbeaten start to the season to 16 league and cup matches. "Gateshead should win. They're a full-time side who train every day while we train once a week," said boss Chris Swailes, a former Gateshead defender whose playing career also includes Premier League appearances for George Burley's Ipswich Town in 1995. "But nobody gave us a chance against Chester and then getting a draw against our neighbours, who are four leagues above...it's a great tie not just for Dunston but for Gateshead and for the area." 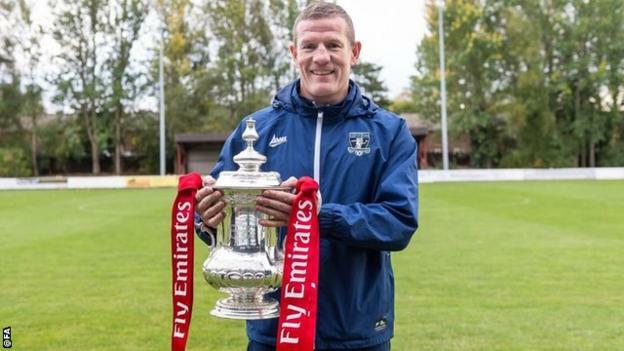 The 48-year-old is a fans' favourite having played in Dunston's 2012 FA Vase final win over West Auckland Town at Wembley. He was still playing last season and remains registered as a player. But Swailes, who was brought up on Gateshead's Leam Lane estate, has no intention of playing again - even if Dunston reach the first round. "I've had a lot of injuries in my career and it has taken its toll on my body," he said. "I will no longer play." Dunston UTS, whose club motto is "never second", honoured Gascoigne by naming their main stand after the 51-year-old. "Years ago we didn't have covered accommodation so we built a stand and we named it the Paul Gascoigne Stand because he was a local lad who made good," added James. "We had to rebuild the stand after it was burned down. It's a different stand and we have sponsors names on it now." Swailes added: "I've met Paul a couple of times. We went to the same school - Heathfield Senior High in Gateshead - but Paul had left by the time I was there. "Paul's a legend. He's the best player England have had for the past 30 years, in my opinion." UTS es por el patrocinador, no lo sabía. Y al ir por mañana fuera de horario general será pixelizado por la web de la BBC. Más curiosidades de los otros partidos. Primero, maravilloso día soleado en Gateshead. 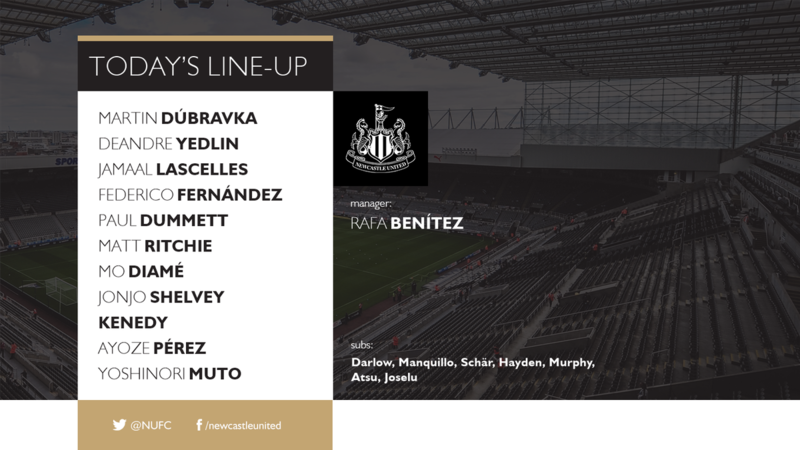 Lo que significa que luego en St. James' Park lo mismo. Segundo, el estadio a tope. E iba a ponerme la segunda parte en la web de la BBC y va 0-3 el partido a favor del Gateshead. Dunston. ¿Te gustó el mambo que te dio por la noche?. Final en la Championship. Blackburn RoBers 2-1 Leeds United. St. James' Park. 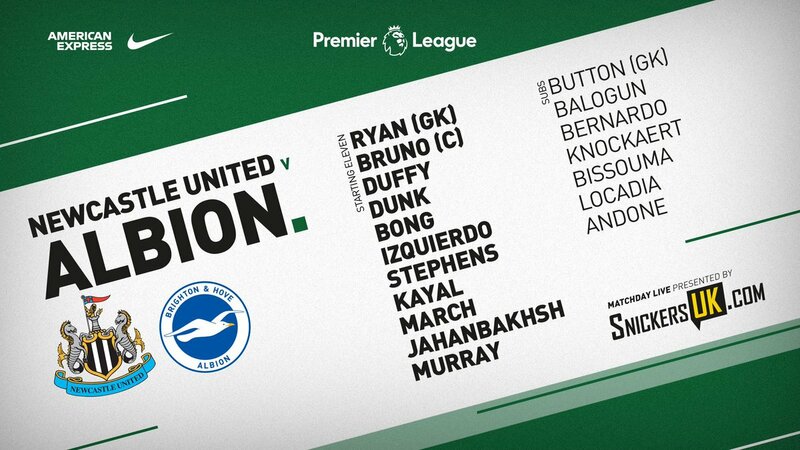 Como no ganemos al Brighton nos vamos al puto hoyo, última oportunidad para conseguir puntos. Aprovecho para enviar un abrazo al usuario KORAS. Durícimo partido. Evidentemente con pie y medio ya en Championship confirmando todos los males que llevamos avisando desde la temporada pasada y sobre todo este verano (falta de inversión en refuerzos, principalmente ofensivos). El equipo está muerto, no hay juego al pelotazo ni nada porque no hay delanteros, ni contras, balón parado, desesperados porque la pelota ni entra de rebote, se las encuentran para empujar y las mandan fuera, realmente no hay ningún arma ofensiva. Y eso que hoy hubo algunas ocasiones chachis para marcar. El equipo murió el día de Cardiff en el que Kenedy falló el penal para ganar en el último minuto. Madre mía Segunda B tebana. Los partidos que le gustan a Eru. Y a ti bien burro que te pone, porque llevas ya unos cuantos esta temporada. Muy disfrutable cómo Rajon Rondo le calienta el hocico a Chris Paul. 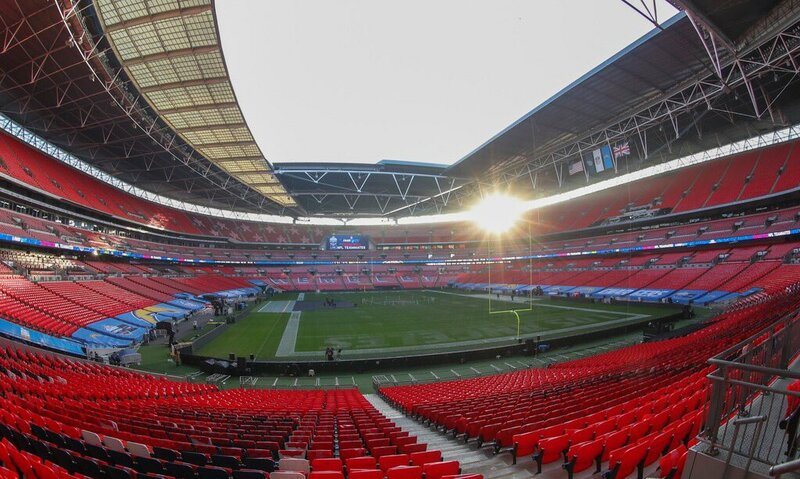 Por cierto, en unas horas hay NFL en Wembelí: Cargadores de LA vs Titanes de Tennessee. Y PICKWALL antes parando un penal. Haber descubierto a los Browns es claramente lo mejor que me ha pasado en este 2018.